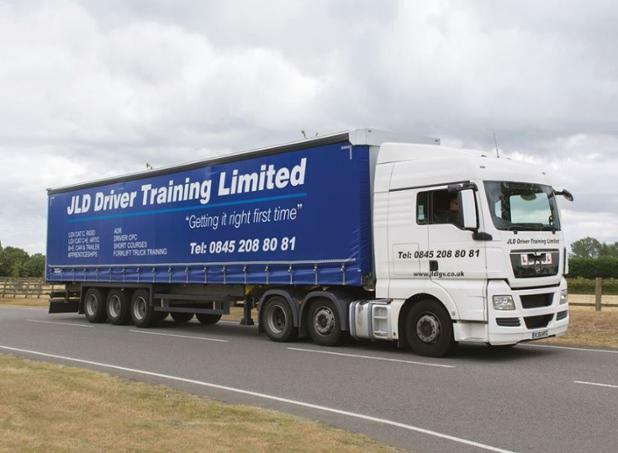 The board of Banbury United are delighted to announce that JLD Driver Training will be extending their sponsorship of the club’s King’s Sutton End Terrace until the end of the 2018-19 season. JLD Driver Training Ltd have successfully become a Main Provider for the delivery of the Governments new Trailblazer Apprenticeships that start in May 2017. This means JLD can deliver apprenticeship training to employers that will use the apprenticeship service to pay for apprenticeship training. JLD will work with employers to look at training needs within their business. As each Trailblazer has its own scheme of work and must include industry related training,JLD can include: Cat C, Initial Driver CPC (Mod 2&4), Periodic Driver CPC, ADR Training and Forklift Truck Licence (Counter Balance/Reach) as part of the training on offer. For more information on how JLD can help with your training please call the office on 01295 250821 or email info@jldlgv.co.uk.